If you are looking for an exciting career with great pay and job security, a data science job is an excellent choice. So scarce are talented data scientists that some executives have taken to calling them “unicorns.” Indeed, the hard-to-find combination of skills these individuals possess—in computer science, math and statistics, business strategy, and communications—puts them in an enviable position as highly sought-after and well-paid professionals with a great deal of job security. Below are links to several employment sites where you can find data science jobs. Additional job titles to search for include data analyst, data architect, data mining engineer, machine learning engineer, Hadoop engineer, predictive modeler, business intelligence manager, data visualization specialist, financial analyst, and chief information officer. Looking for information about data science job titles and average salary? 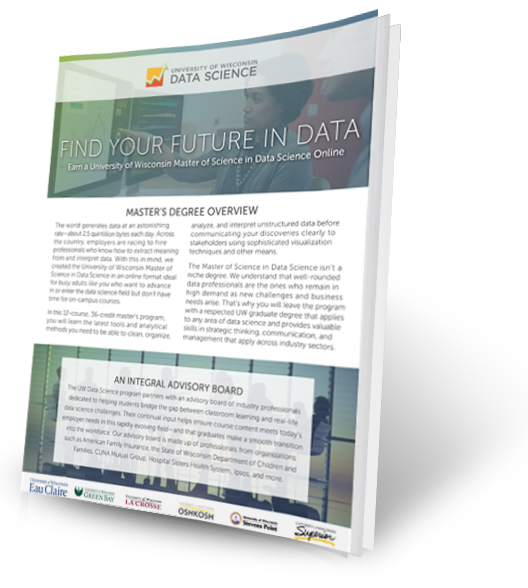 Visit our Data Science Careers Outlook page. This is the job board for Data Science Central, a popular online resource for big data practitioners. This employment website specializes in technology and data jobs and also features social networking for job seekers and employers.